The Preparatory Cycle is an independent year of preparation for university level studies in Applied Arts. 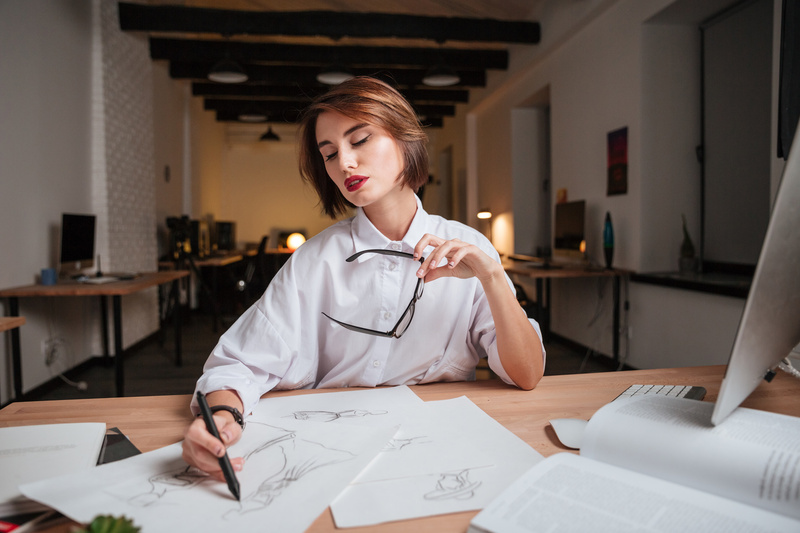 Its aim is to bring foreign students up to the required level in French culture and techniques, to ensure a smooth integration into courses offered at French art schools. 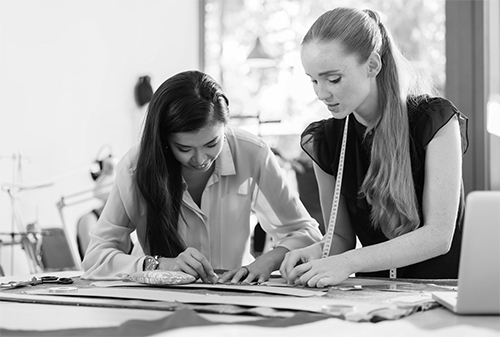 During this year of intensive studies, students will have the opportunity to discover the different fields and professions within Applied Arts and Fashion. 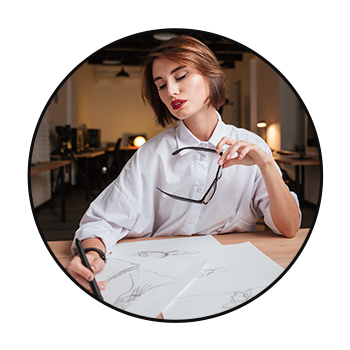 The Cycle will thus help them to both define their career choice and successfully integrate Applied Arts or Fashion higher education establishments. When the student passed his foundation exam with an average 14/20 marks and fulfills our partner school requirements (especially a B2 level in french on CECR scale), he can skip a year. 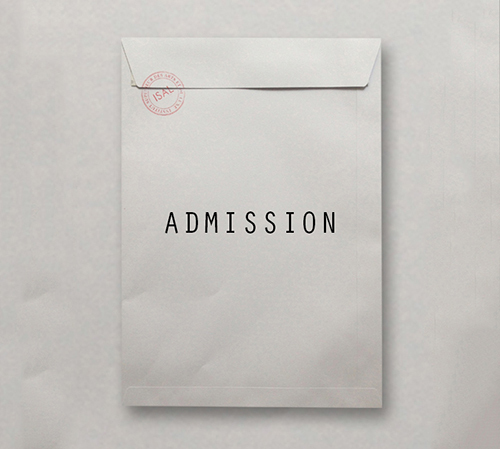 Objective: to prepare students for international fashion markets. Some relevant graphic elements, digital or paper (A4, original or copy), written, drawings, photographs … to demonstrate a commitment, a curiosity and a fine arts sensibility. Any reference letter, especially if you have work experience. 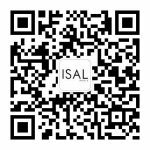 ISAL Paris, is a private higher education institution specialized in fashion and creation management for students and professionals. 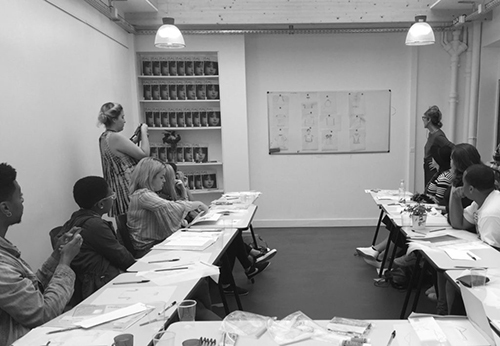 ISAL Paris is passing on its business experience and knowledge of fashion products and services with its specific pedagogical knowhow. 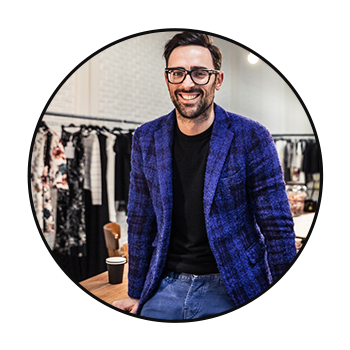 A team and knowhow of 15+ years of teaching and training in fashion. Copyright Ⓒ2017 - ISAL Paris | Établissement d'Enseignement Supérieur Technique Privé reconnu par le Ministère de l'Enseignement Supérieur et de la Recherche.